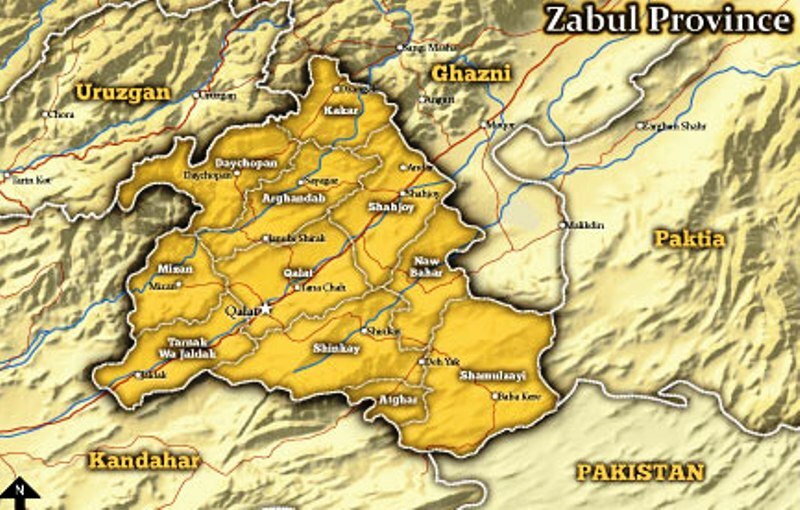 According to the 16th-17th century chronicler Haji-ud-Dabir, Alauddin Khilji was born as Ali Gurshasp in Qalat, Zabul Province, Afghanistan. He was the eldest of the four sons of his father Shihabuddin Mas’ud (who was the elder brother of the Khalji Dynasty’s founder Sultan Jalaluddin). After his father’s death, Alauddin was brought up by his uncle Jalaluddin who was the founder of the Khilji Dynasty. 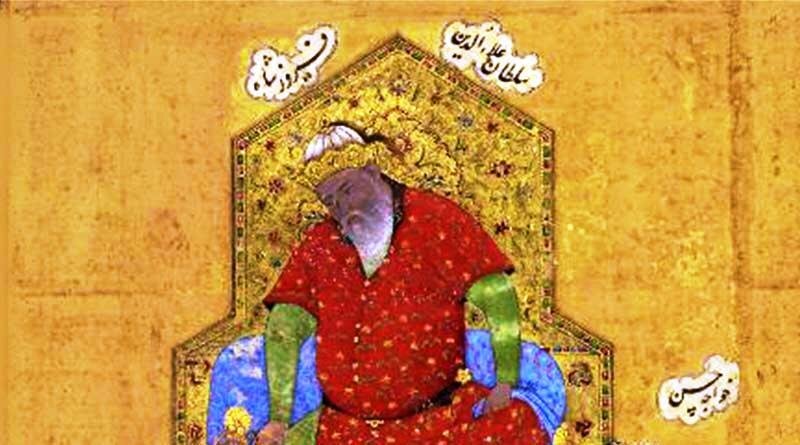 When Jalaluddin became the Sultan of Delhi, he appointed Alauddin as Amir-i-Tuzuk (equivalent to Master of ceremonies) and his younger brother Almas Beg as Akhur-beg (equivalent to Master of the Horse). Alauddin and his younger brother Almas Beg, both married Jalaluddin’s daughters. Alauddin had a second marriage with a woman named Mahru. He further married to two other women named Kamaladevi, and Jhatyapali. According to historians, Alauddin had four sons named Khizr Khan, Shadi Khan, Qutb ud din Mubarak Shah, and Shihab-ud-din Omar. However, there are no references to his daughters by the historians. 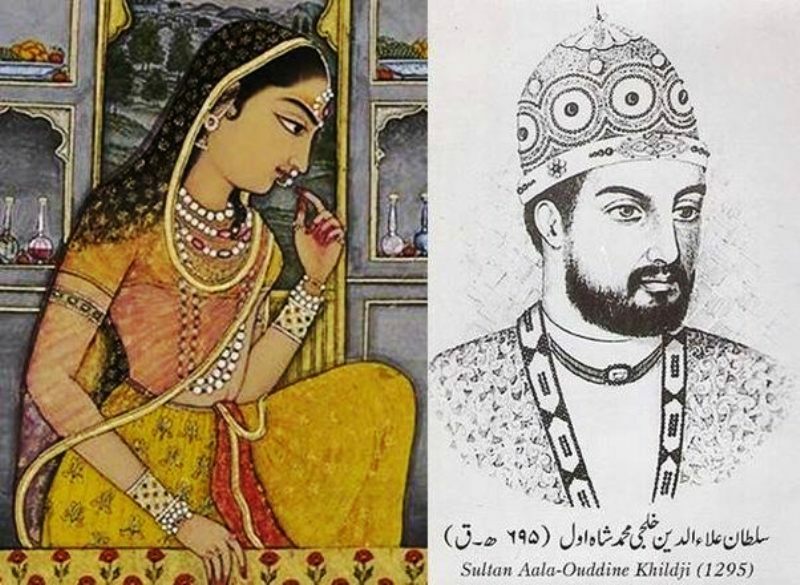 Some historians also quote that Alauddin was not happily married to Jalaluddin’s daughter, Mallika-i-Jahan; as, after the rise of Jalaluddin as the Monarch of Delhi, she had suddenly become a princess, and became very arrogant, and tried to dominate Alauddin. In 1291, when Alauddin played a crucial role in crushing a revolt by the governor of Kara Malik Chajju, Jalaluddin appointed Alauddin the new Governor of Kara. The infuriated Malik Chajju considered Jalaluddin, an ineffective ruler and instigated Alauddin for usurping the Delhi’s throne. This, in combination with his disturbed domestic life, made Alauddin be convinced to dethrone Jalaluddin. To dethrone Jalaluddin was not an easy task as it would require a lot of money to raise a large army and stage a successful coup. To finance his plan, Alauddin raided neighbouring Hindu kingdoms. In 1293, Alauddin raided Bhilsa (a wealthy town in the Paramara kingdom of Malwa). To win the Sultan’s confidence, Alauddin surrendered the entire loot to Jalaluddin. 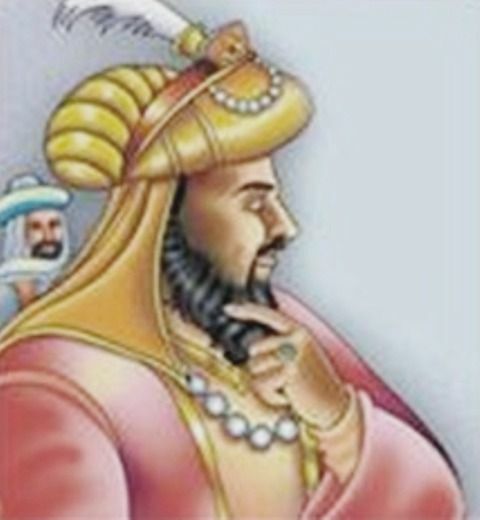 A pleased Jalaluddin appointed him Ariz-i Mamalik (Minister of War) and also gave him other privileges like raising more revenue for strengthening the army. After the success of Bhilsa, Alauddin’s next raid was Devagiri (the capital of the southern Yadava kingdom in the Deccan region). He raided Devagiri in 1296 and looted a huge amount of wealth, including jewels, precious metals, silk products, horses, elephants, and slaves. This time too, Jalaluddin was expecting Alauddin to surrender him the loots. However, instead of returning to Delhi, Alauddin went to Kara with the loots. After raiding Devagiri in 1296, Alauddin went to Kara with the loots and wrote an apology letter to Jalaluddin for not returning to Delhi with the loots and asked Jalaluddin to pardon him. Jalaluddin decided to visit Kara to meet Alauddin personally. While en route to Kara, Jalaluddin decided to cross the Ganges river with a smaller body of around 1,000 soldiers. 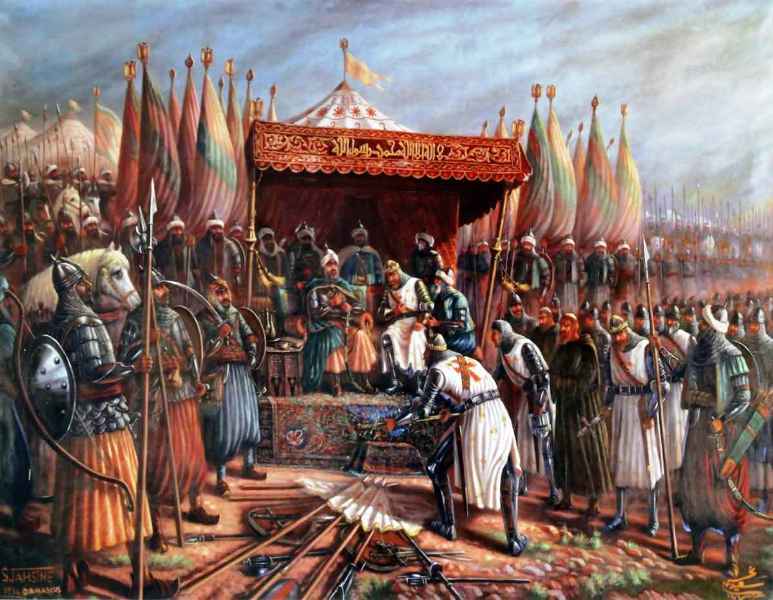 On 20 July 1296, when Jalaluddin met Alauddin at the banks of Ganges river in Kara, Alauddin embraced Jalaluddin and stabbed him in the back and declared himself the new king. 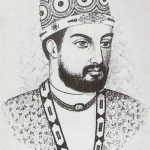 In July 1296, at Kara, Alauddin was formally proclaimed as the new king with the title “Alauddunya wad Din Muhammad Shah-us Sultan.” Until his ascension, he was known as Ali Gurshasp. He ordered his officers to recruit as many soldiers as possible and to portray as a generous monarch; he distributed 5 Manns (about 35 kg) of gold among a crown in Kara. 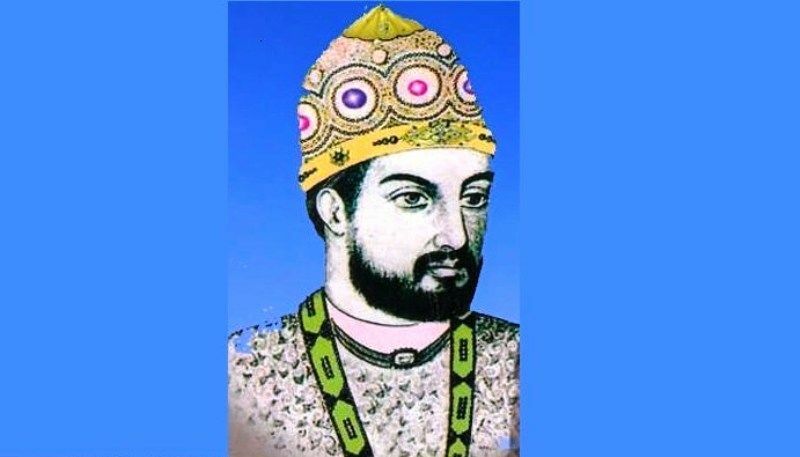 Amid a huge rain and flooded rivers, he started marching towards Delhi, and on 21 October 1296, Alauddin Khilji was formally proclaimed as the Sultan of Delhi. According to chronicler Ziauddin Barani, Alauddin’s first year as the Sultan of Delhi was the happiest year that the people of Delhi had ever seen. During his reign, Alauddin expanded his kingdom to a vast area of the Indian Subcontinent. He conquered Ranathambor, Gujarat, Mewar, Jalore, Malwa, Mabar, Warangal and Madurai. Every time the Mongols invaded the region, Alauddin defeated them. He defeated them in the battles of Jalandhar (1298), Kili (1299), Amroha (1305) and Ravi (1306). When some of the Mongol soldiers staged a mutiny, Alauddin’s administration devised brutal punishments to the mutineers’ families, including killings of children in front of their mothers. It was during the invasion of Gujarat that he captured a slave named Malik Kafur (who later led Alauddin’s southern campaigns). Alauddin was the first Muslim King to conquer the Southern India. Malik Kafur helped him to conquer the Southern India. 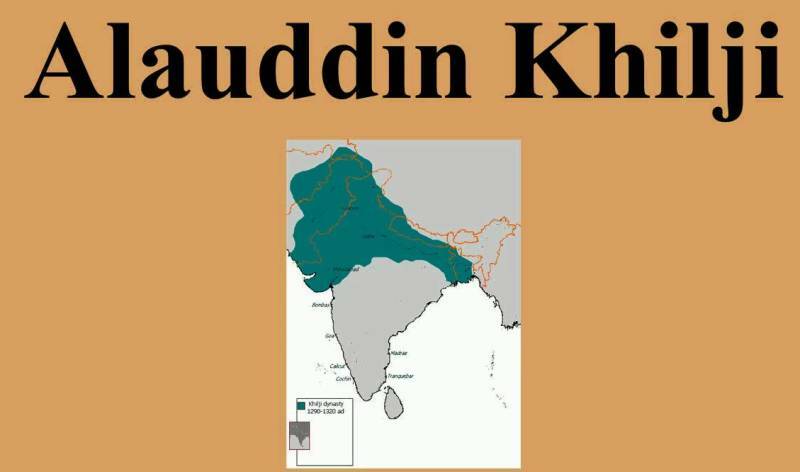 Alauddin’s name appeared in connection with Padmavati in an epic poem titled “Padmavat” written by a 16th-century Sufi-poet Malik Muhammad Jayasi. 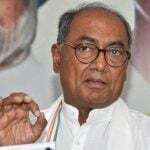 According to Padmavat, Alauddin had his eyes on Rawal Ratan Singh‘s beautiful queen Padmavati, and to obtain her, he invaded Chittor (the capital of the Guhila kingdom ruled by Rawal Ratan Singh) in the winter of 1302-1303. Realising the defeat against Alauddin, Padmavati and Nagmati committed self-immolation (Sati) on Ratan Sen’s funeral pyre. However, the modern historians have rejected the authenticity of this story. 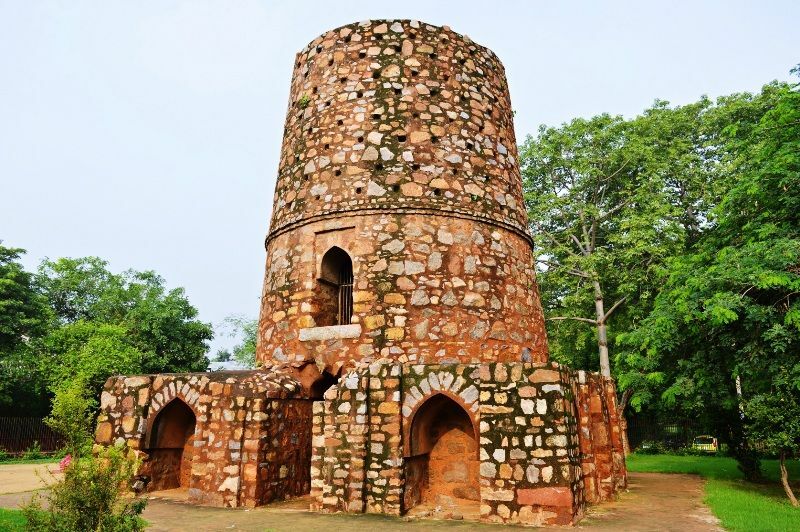 In 1301, during the siege of Ranthambore, Alauddin had to face 3 unsuccessful rebellions and to suppress further rebellions, he set up an intelligence and surveillance system and made his administration stricter. Around August 1303, Mongols launched another invasion of Delhi. Due to lack of enough preparations, Alauddin had to take shelter at the under-construction Siri Fort. 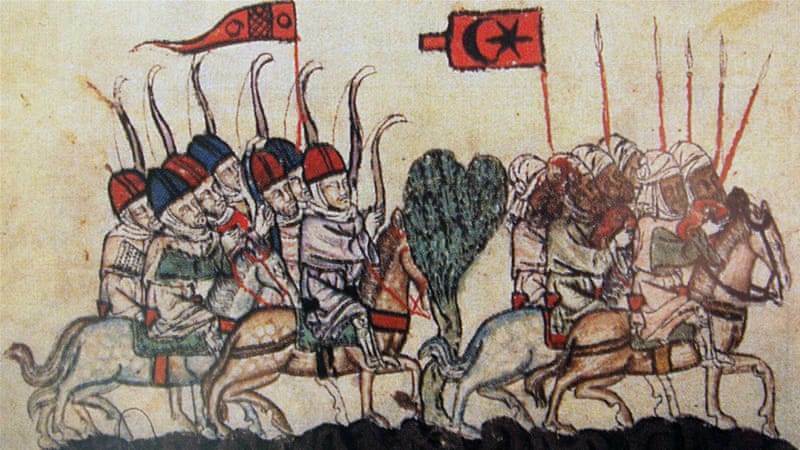 The Mongol invasion of 1303, prompted Alauddin to stringent steps to prevent its repeat. He strengthened the military presence and forts along the Mongol routes to India. To maintain a strong army, and to ensure sufficient revenue inflow; he implemented a series of economic reforms. In December 1305, Mongols invaded India again. Alauddin’s strong cavalry led by Malik Nayak defeated the Mongols at the Battle of Amroha. According to the 16th-century historian Firishta, heads of more than 8,000 Mongols were used to build the Siri Fort commissioned by Alauddin. Alauddin’s administration is known for different socio-economic reforms. The most important one is the agrarian reforms. 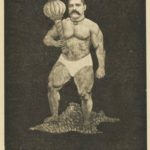 A strong and efficient revenue administration system was set up, a large number of collectors, accountants, and agents were hired to administer the system. Under his administration, the officials were well paid. Alauddin had devised stringent punishments for the corrupt officials. Alauddin’s administration is also known for its market reforms and price control. 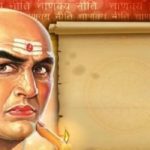 He set up 3 separate markets in Delhi- one for food grains, the second for cloth and daily-use-items such as ghee, oil and sugar and the third market was for horses, cattle, and slaves. Alauddin fixed the prices of the commodities according to their values. Another significant feature of Alauddin’s administration was the Tax System. 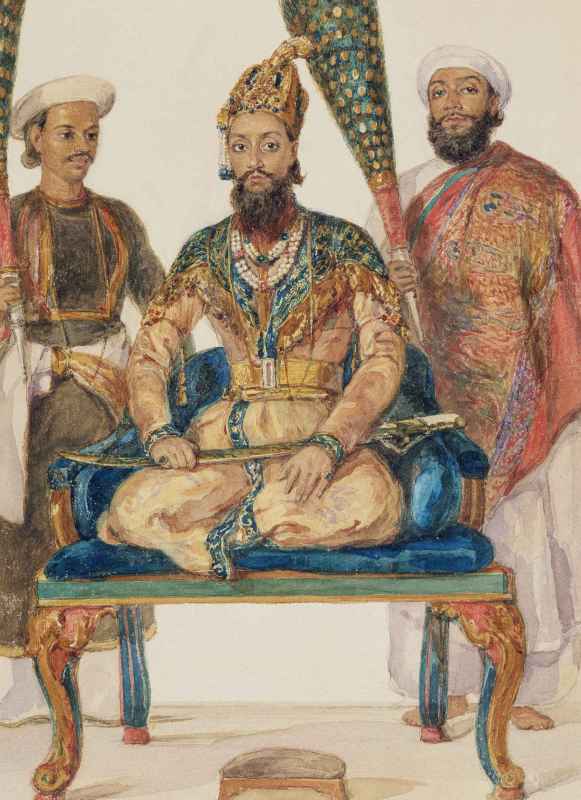 According to The Cambridge Economic History of India- “Alauddin Khalji’s taxation system was probably the one institution from his reign that lasted the longest, surviving indeed into the nineteenth or even the twentieth century.” He enforced 4 taxes on non-Muslims- Jizya (poll tax), Kharaj (land tax), Ghari (house tax) and Charah (pasture tax). According to chronicler Ziauddin Barani, Alauddin once thought of establishing a new religion. 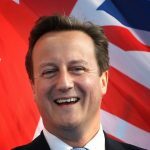 Some historians have also reported about his bi-sexuality. According to them, it was Alauddin’s attraction towards Malik Kafur that he bought him as a slave and later promoted him to his most loyal officer. 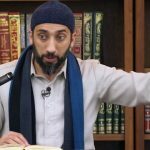 However, there is no concrete evidence of it. During the last years of his life, Alauddin became very distrustful of his officers and sacked a number of his loyal officers. He was also suffering from an illness. He died in January 1316, and according to chronicler Ziauddin Barani, Malik Kafur conspired to murder Alauddin. Many works have been surfaced on the life and history of Alauddin Khilji including several books, plays, and films. Padmaavat was one such films, which was directed by Sanjay Leela Bhansali starring Deepika Padukone as Padmavati and Ranveer Singh as Alauddin Khilji. The film attracted a huge controversy; as Lokendra Singh Kalvi led Karni Sena embarked protests against the film. 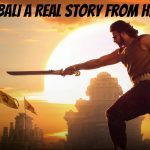 Is Bahubali a Real Story From History?